Dedicated to an articulation of the earth from broadly ecological perspectives, eco art is a vibrant subset of contemporary art that addresses the widespread public concern with rapid climate change and related environmental issues. 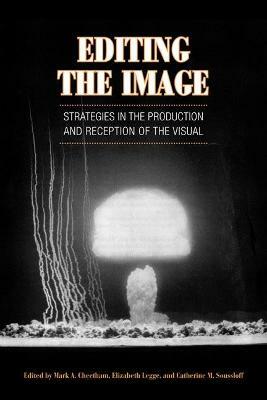 In Landscape into Eco Art, Mark Cheetham systematically examines connections and divergences between contemporary eco art, land art of the 1960s and 1970s, and the historical genre of landscape painting. 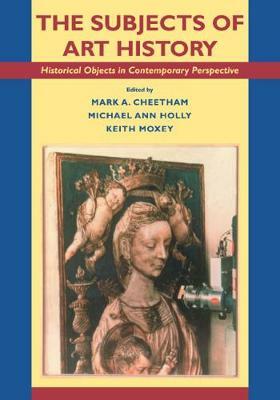 Through eight thematic case studies that illuminate what eco art means in practice, reception, and history, Cheetham places the form in a longer and broader art-historical context. He considers a wide range of media--from painting, sculpture, and photography to artists' films, video, sound work, animation, and installation--and analyzes the work of internationally prominent artists such as Olafur Eliasson, Nancy Holt, Mark Dion, and Robert Smithson. In doing so, Cheetham reveals eco art to be a dynamic extension of a long tradition of landscape depiction in the West that boldly enters into today's debates on climate science, government policy, and our collective and individual responsibility to the planet. 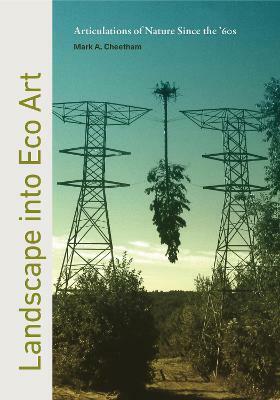 An ambitious intervention into eco-criticism and the environmental humanities, this volume provides original ways to understand the issues and practices of eco art in the Anthropocene. Art historians, humanities scholars, and lay readers interested in contemporary art and the environment will find Cheetham's work valuable and invigorating. Buy Landscape into Eco Art: Articulations of Nature Since the '60s by Mark Cheetham from Australia's Online Independent Bookstore, Boomerang Books.